Young fashion designer Madeline Vantresca joined Yolanda to show us some of her favorite designs. 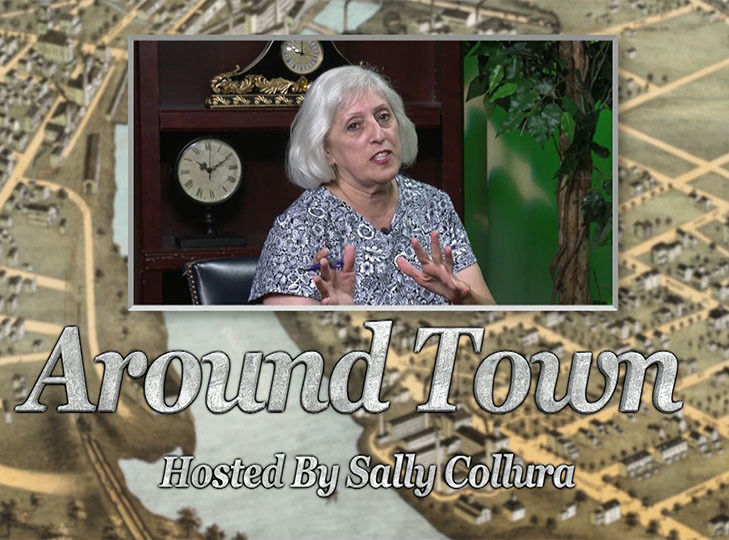 Host Sally Coullura previews the Waltham Salvation 2018 Kettle Kickoff for the Holidays. 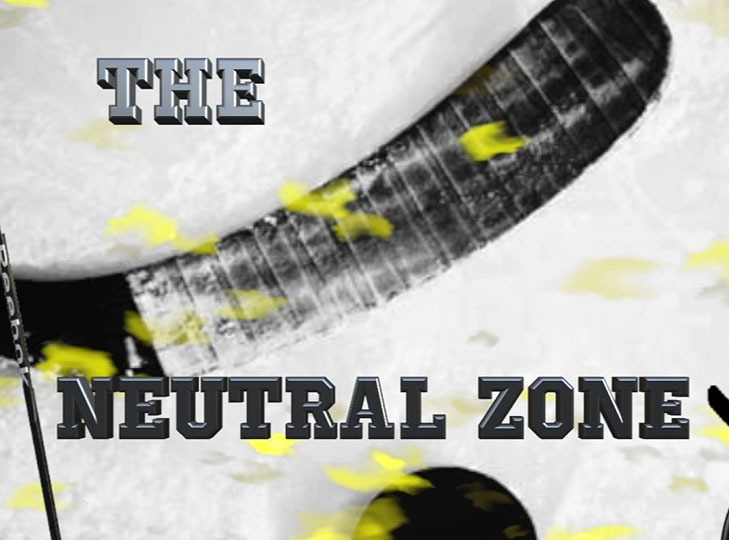 Danny Lacrosse talks Boston Bruins hockey and everything NHL. 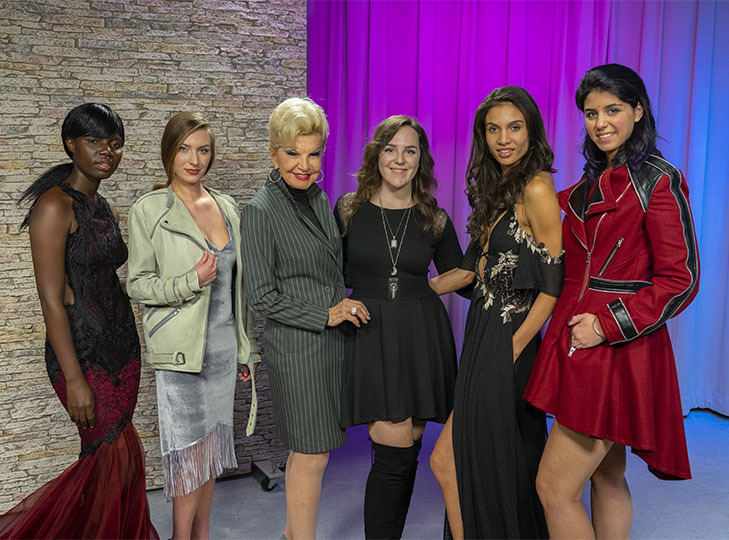 Young designer Jaclyn Robichaud Doyle joined Yolanda to show some of her favorite recent designs. 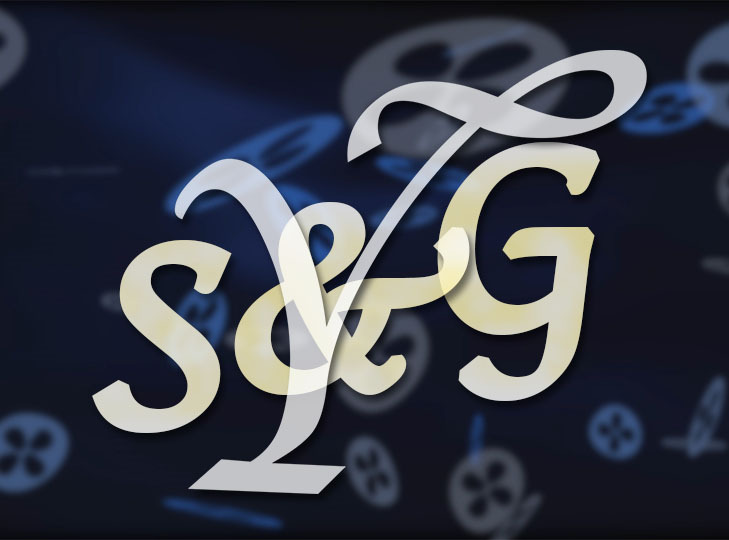 Classic Groove performed a couple of songs and talked about their history on this episode of Yolanda Style & Glamour. 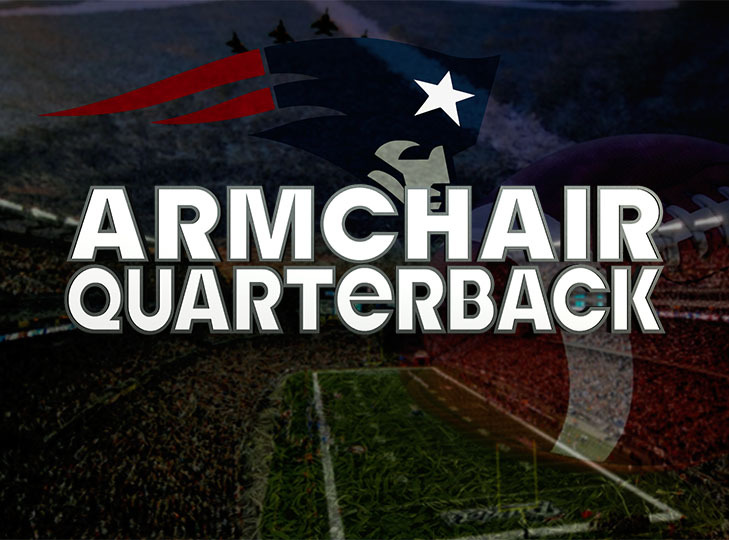 ACQB's Phil Pete and Chris review NFL Week 10 and preview Week 11. Italian singer Lidia Schillaci joined Yolanda in the studio for a special Yolanda Style & Glamour. 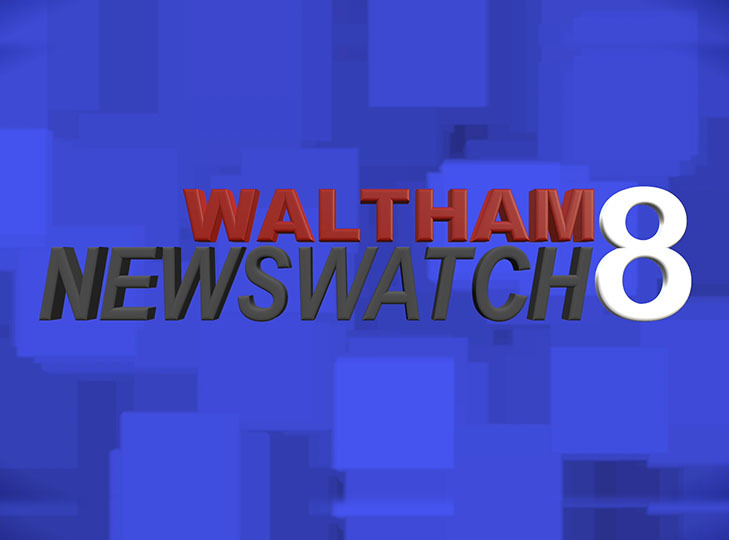 Waltham Newswatch episode from November 8, 2018. 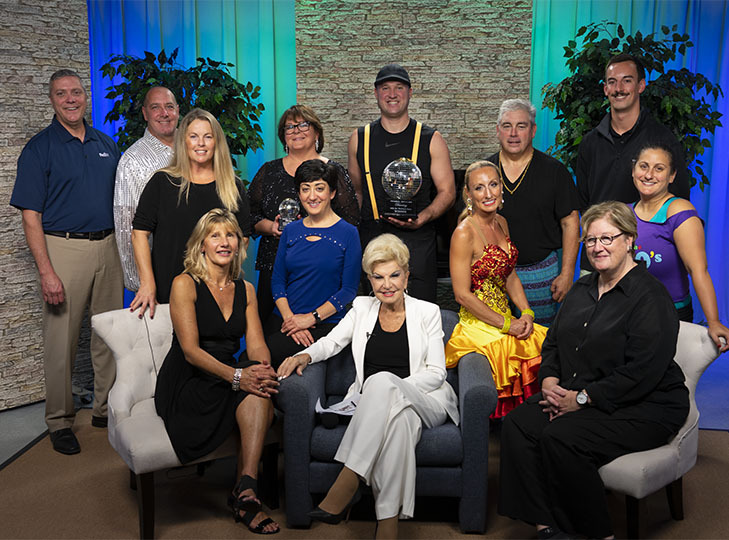 Yolanda had guests from the 2018 Dancing with the Waltham Stars competition, including Stacey Tully and Mary Beth Duffy. 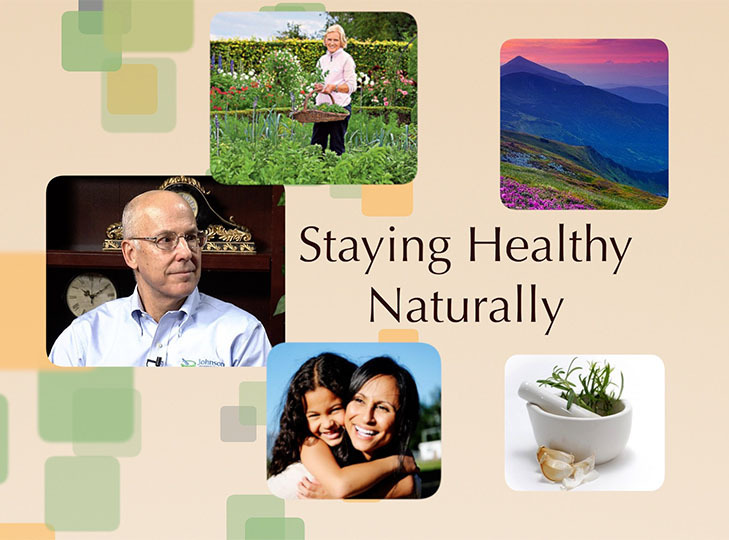 Andrew Stein fills in as a guest host, as he talks with Dr. Gary Kracoff about the role of DNA testing in staying healthy.